The African Earth Observation community is continuously growing and is establishing its presence in the region and in the global arena. 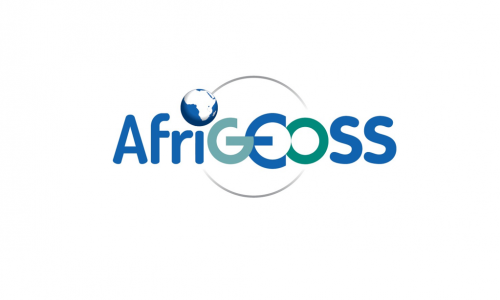 The AfriGEOSS Initiative, developed within the GEO framework, will strengthen the link between the current GEO activities with existing capabilities and initiatives in Africa and will provide the necessary framework for countries and organizations to access and leverage ongoing bilateral and multilateral EO-based initiatives across Africa. In 2016, the AfriGEOSS Initiative organised its first Symposium, taking place in Zimbabwe. With the theme “Earth Observations for the Africa We Want” it concentrated on ensuring that AfriGEOSS activities respond to the broader African agendas and objectives. More than two dozen African nations committed to mobilizing the Earth observation community to contribute to the implementation of the Africa Space Policy and Strategy, adopted by African Heads of State at the 26th African Union Summit held in January, 2016.